Estate planning lawyers can provide help to people of all ages who want to ensure they have taken steps to protect themselves, their assets, and their loved ones. You are never too young or too old to make an estate plan and making your plans can go far beyond the simple creation of a last will and testament. It is important that you reach out to an experienced attorney to get the proper help in making a plan that is comprehensive enough to accomplish your important goals. 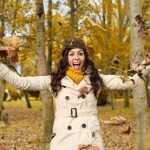 Because many of the decisions you make in estate planning will impact your future and family in profound ways, it’s best to find a compassionate and knowledgeable lawyer you can trust who can help you to make your initial estate plan and who can help you to keep your plans updated as your life changes. 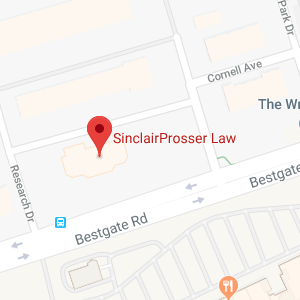 SinclairProsser Law is here to help. We can work with you to ensure you have taken all of the steps that you need so you are prepared for whatever life brings your way. You can give us a call to find out about the personalized assistance we can offer you and you can learn more here about some of the many services that estate planning lawyers can provide. If you experience a medical emergency, decisions may need to be made on whether to use extraordinary measures to keep you alive or on whether to consent to or deny certain types of medical care. If you have no plans in place for such an emergency, there may be uncertainty regarding who makes the decisions on your care if you can’t and there may be uncertainty about what your wishes would be. An estate planning lawyer can help you to prepare advanced directives so you can specify who should serve as your healthcare proxy and so you can make your wishes known about different kinds of medical interventions. If you become incapacitated, someone will need to act on your behalf and make decisions for you. 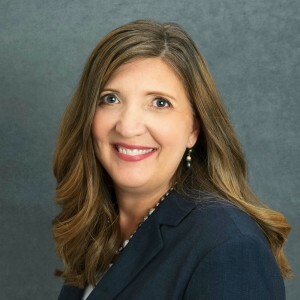 An experienced attorney can help you to use a power of attorney and other tools to ensure the right person is put in charge of managing your affairs when you can’t act on your own accord any more. An attorney can also help you to create a plan to ensure nursing home care can be paid for without depleting your life savings in case your incapacitating injury or illness leaves you unable to live independently any more. One of the most important things estate planning attorneys can help you to do is to make a plan for what will happen to your children if you pass away. The need to make plans for young children is one of the key reasons why it is so important for younger people to talk with an attorney about making an estate plan. 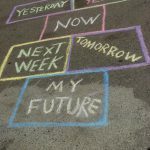 You can specify who you want to serve as guardian for your children instead of leaving this important decision up to the courts or taking a risk your children will end up in a custody battle and you can take steps to make sure your children are financially provided for even if something should happen to you. If you do not make an estate plan, intestacy law will determine who inherits your money and property. You want to ensure you have taken control over how your assets transfer and who your wealth transfers to. Depending upon your circumstances, this may mean using tools other than a last will and testament to transfer wealth. Trusts can give you more control over what happens to your assets, while tools like pay-on-death accounts and joint ownership can facilitate the transfer of assets outside of the probate process. Estate planning lawyers at SinclairProsser Law can help you to address all of these key issues that affect your future and your family’s future. To find out more about how our firm can assist you with your plans, join us for a free seminar. You can also give us a call at 410-573-4818 or contact us online today to get help putting a comprehensive plan in place that is specific to your needs.